CSHL Archives Repository | Malvina Schweizer at Cold Spring Harbor Laboratory. Malvina Schweizer at Cold Spring Harbor Laboratory. 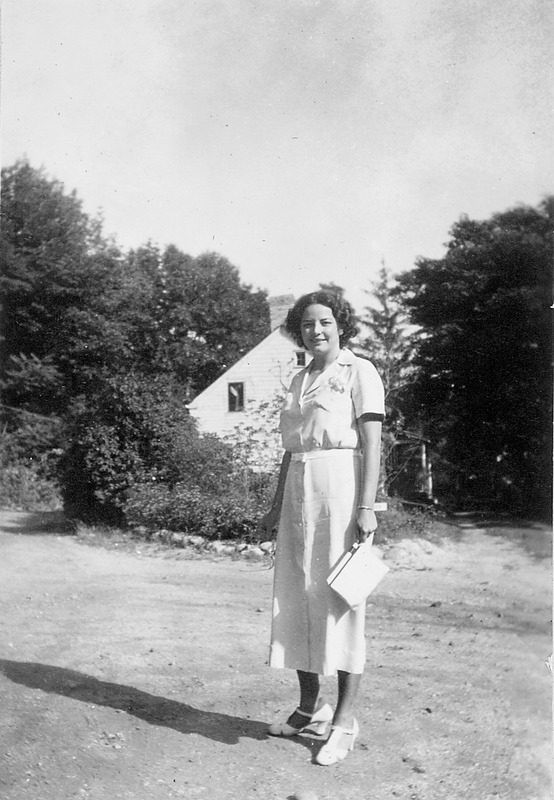 “Malvina Schweizer at Cold Spring Harbor Laboratory.,” CSHL Archives Repository, Reference SQB/1937/1.10794, accessed April 22, 2019, http://libgallery.cshl.edu/items/show/56272.